i want. . . to better identify my talents – my personal convergence of characteristics, abilities, knowledge – and utilize them to better myself and the world. i am embracing. . . that some roads are lonely roads. i need to walk them anyway. i enjoy. . . bold conversations. chewing on life with friends is therapy for my soul. i struggle. . . with the envy i have of two parent families. being a single mother is hard. i am grateful. . . for the love of my family and friends. i have been. 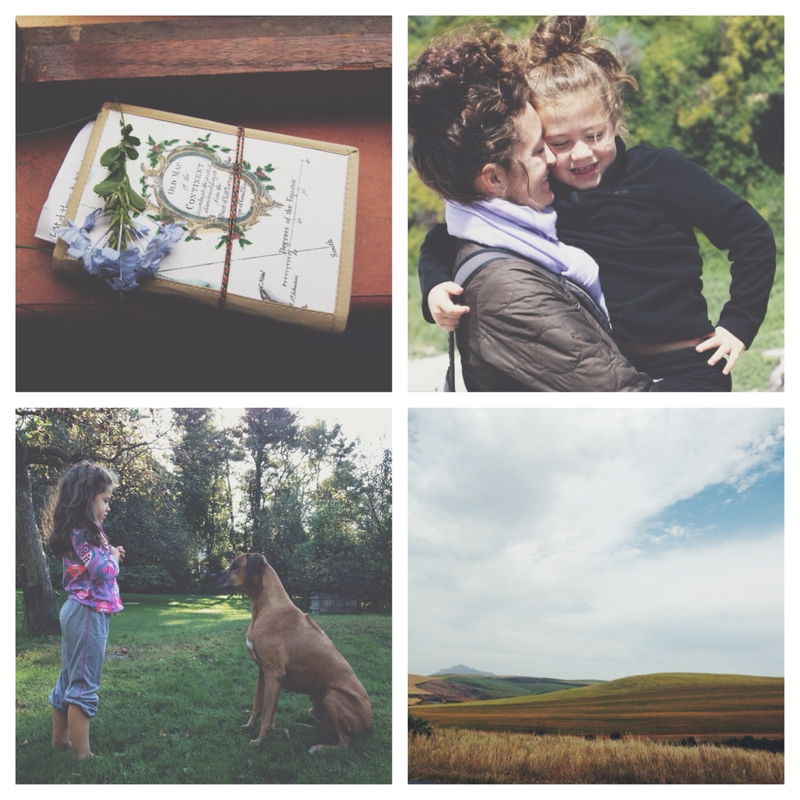 . . cherishing the little moments with the little lady and sweet pup. i am going to. . . process my thoughts more through writing. i believe. . . that part of being a whole person is following my heart. May I tell you I love that you express your real true feelings. May I tell you that my mama was a single mom for a while and I have the best memories just being with my mom. I have real vivid memories of driving around with her in her v.w. bug, having fast food, sharing ice creams and so much more. I know it’s probably very hard but I bet your girl will have those memories like me, but even more so because you two also go on far more adventures than I did with my mama. this makes me so happy, tracie, to hear your perspective. i have such a hard time with it just being her and i some days – hard in the sense that i hope that she isn’t “missing out” because it’s just the two of us. i so hope that one day she’ll have memories similar to yours and she is grateful for the time we share together. thank you so much. Lonely roads are so hard to embrace, but they are travels we all have to venture on from time to time. Here’s hoping for less lonely roads ahead for you! thank you, caitlin! i definitely agree – those roads are often what gives us perspective. . .
You are a strong, steady light for that little girl of yours.